1/2 Ct 4.6x3.3mm Marquise AAA Black Diamond Stud Earrings in 14KW Gold . 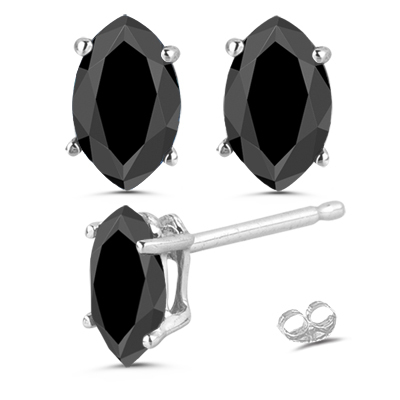 These attractive Black Diamond Stud Earrings behold an AAA quality marquise Black Diamond each prong set in 14K White Gold. 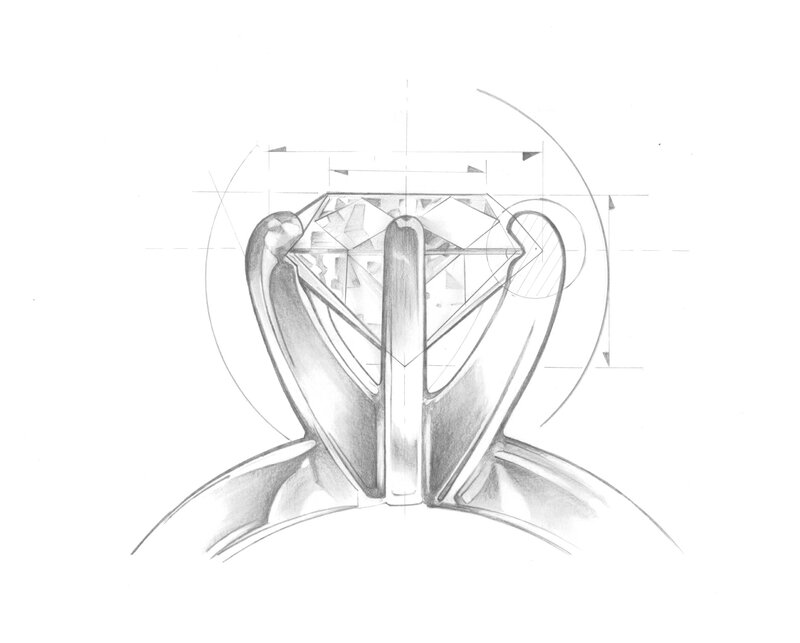 Approximate Black Diamond Weight: 0.45 Carats. Perfect way to make a style statement.